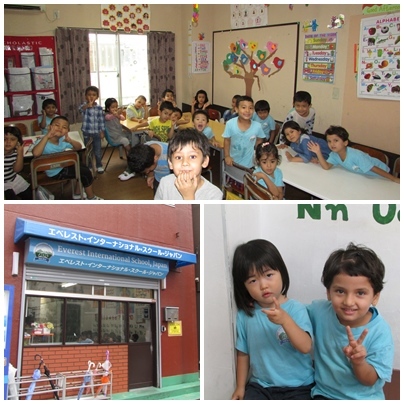 The establishment of EISJ in April 2013 came as a culmination of years of effort and desire of Nepalese community in Japan to establish a Nepalese curriculum based school that could cater to the educational needs of the Nepalese children growing up in Japan. The genesis of the current project lies in a survey conducted on samudrapari.com, a Nepalese online news portal in Japan, on the need and feasibility of Nepalese International School in Japan. Our founding principal Mr. Pradip Thapa played a central role in the establishment of school, including analysis of the survey questionnaire, designing of the project proposal, consultation with Japanese experts about provision for establishment of school, drafting of school promotion documents, locating, refurnishing and procurement of school materials and interaction and information sharing vis-a-vis interested parents. 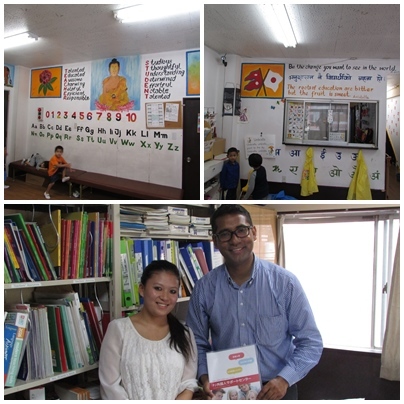 In order to open and operate the school in Japan, Non Profit Organization Nepal Education Center, Japan was established in September 2012 under the Chairmanship of Dr. Bhupal Man Shrestha. Ryosuke Kawabe, our then Japanese consultant played a central role in the establishment of the NPO and other paperwork concerning school registration.